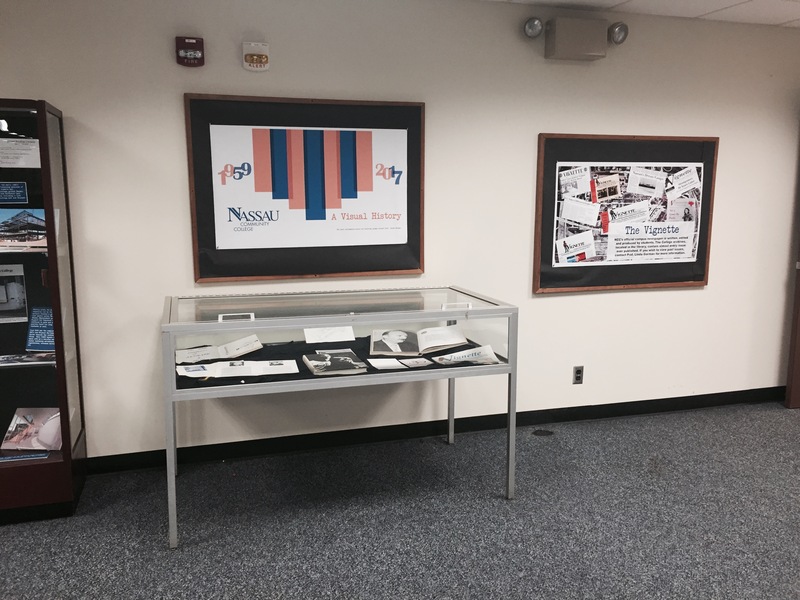 Come see the Library's newest exhibit- Nassau Community College, A Visual History. 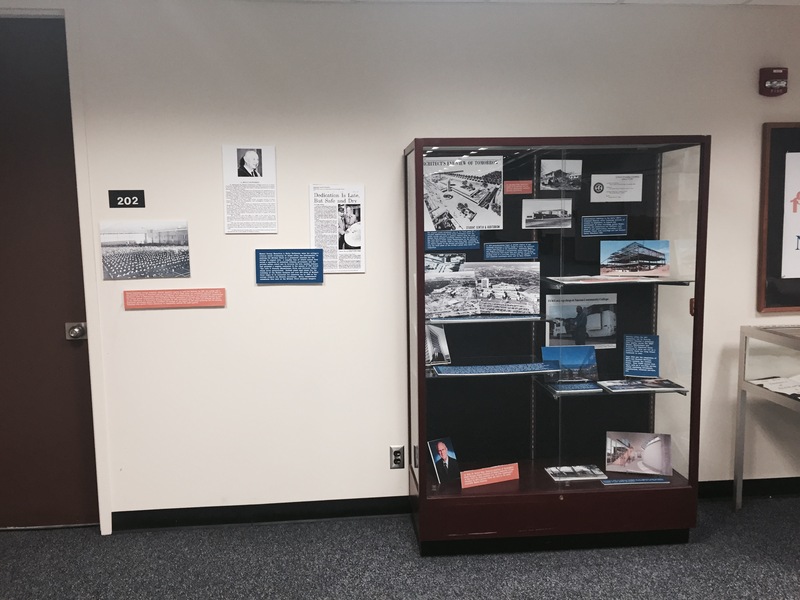 With the information taken from the College's archives, a brief history of NCC, from the time it was Mitchell Field to present day is on display on the second floor of the library. 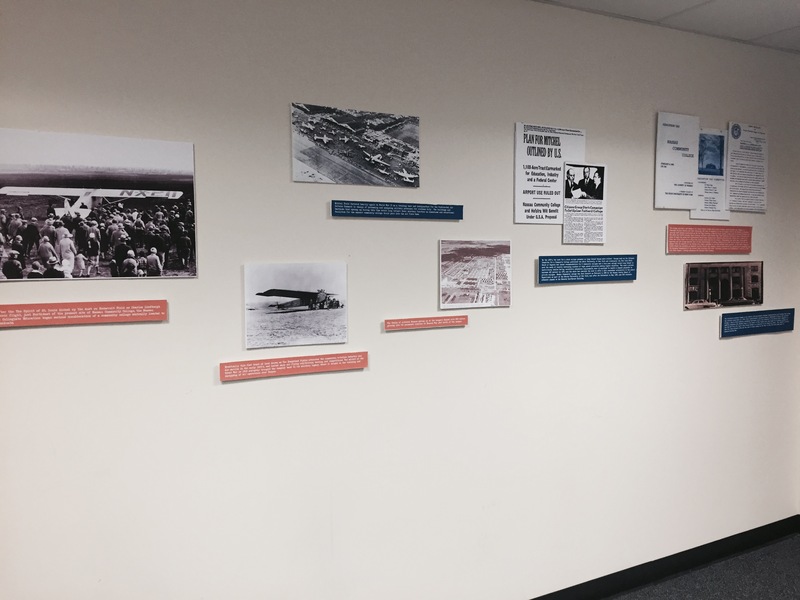 For more information about our archives, please contact Prof. Linda Gorman, x2-6044.